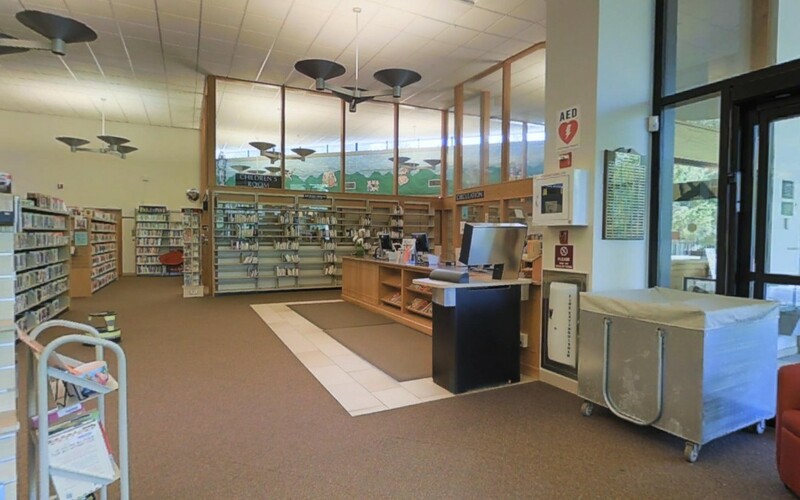 We just completed a very cool scan of our local library – the Chappaqua Library. The 3D tour includes the public spaces, the children’s room and the auditorium. Patrons can “visit” the virtual library and find out where to go before they arrive!